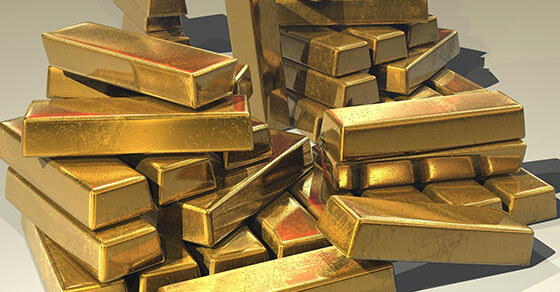 We offer the best in heavy-duty equipment for gold processing and handling. 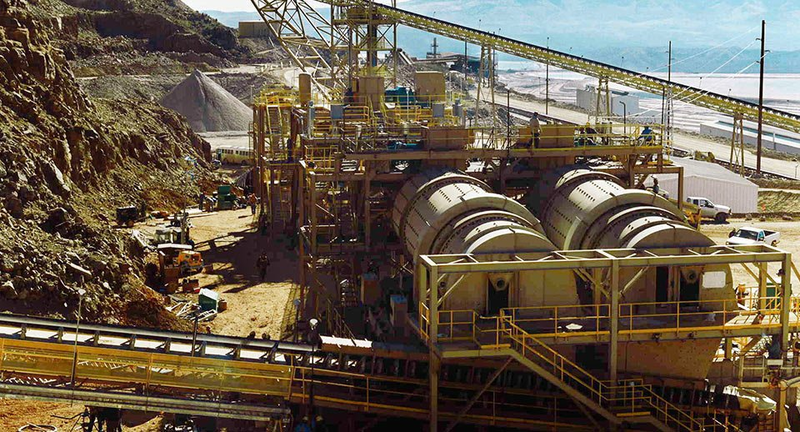 When it comes to gold ore, many of the world’s foremost mining companies rely on FEECO for the best in custom, heavy-duty equipment. 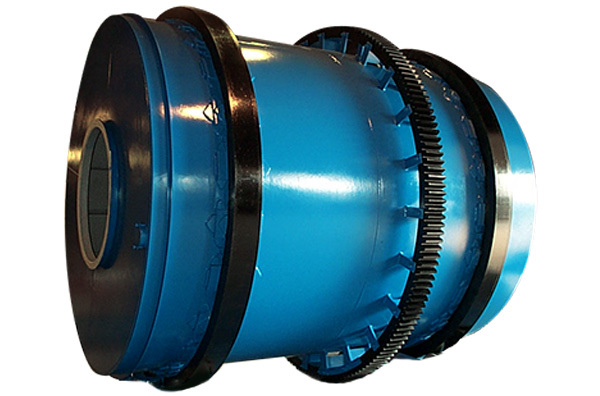 Agglomeration drums are utilized in gold heap leaching in order to increase the efficiency of the leaching process. 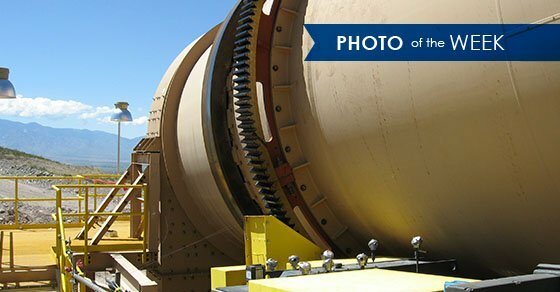 Our robust agglomeration drums have developed a reputation for reliability and are installed in some of the world’s largest and most environmentally advanced mines. 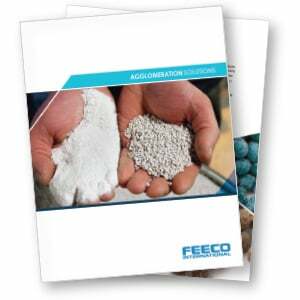 We also offer a wide variety of additional agglomeration equipment for your gold processing needs. 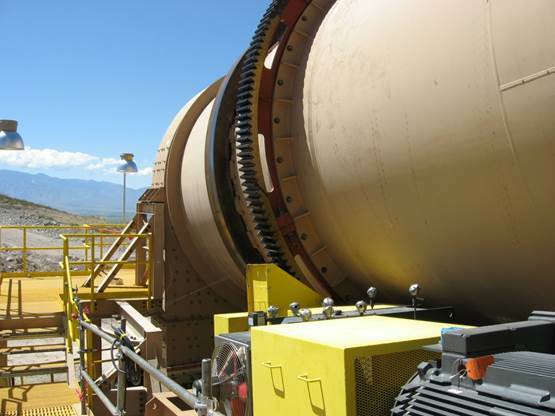 We can provide heavy-duty rotary dryers and coolers for processing gold ores. 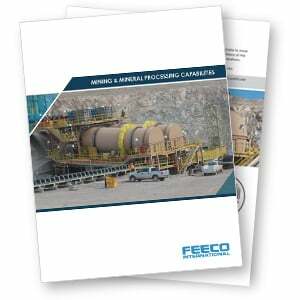 In addition to our ore drums, FEECO can supply the necessary material handling equipment to transport gold around the processing facility. 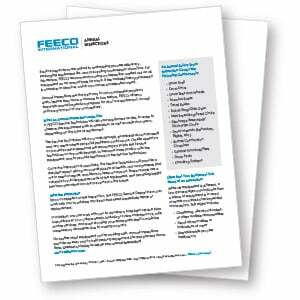 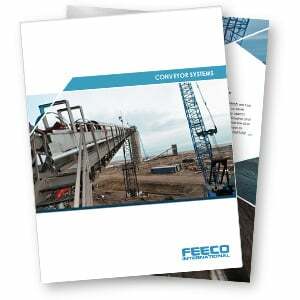 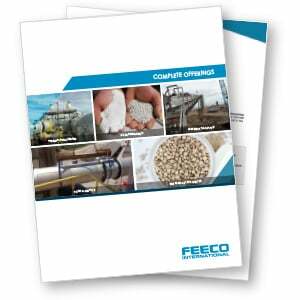 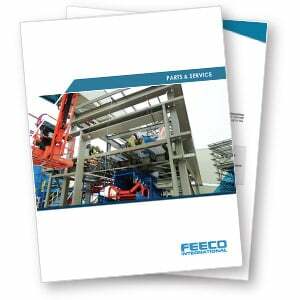 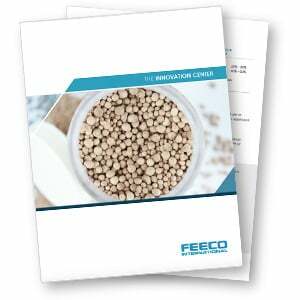 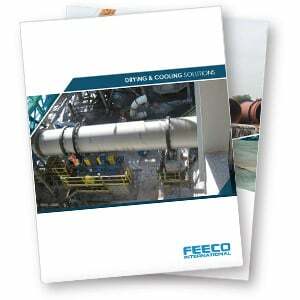 From bucket elevators and steep incline conveyors for vertical transport, to troughed belt conveyors and reversing shuttle conveyors, FEECO offers a wide variety of custom material handling equipment. 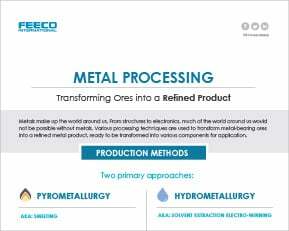 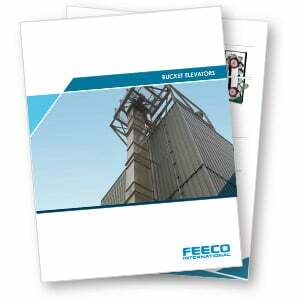 In addition to our gold offerings, FEECO can supply rotary kilns for the on-site regeneration/reactivation of activated carbon used in the gold cyanidation process.